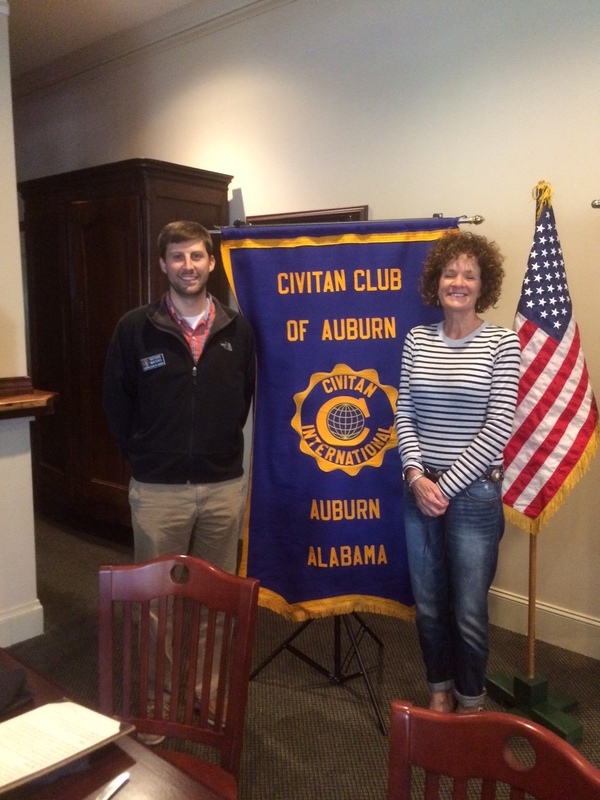 On November 21, 2014, at the University Club, the speaker for the Auburn Civiitan Club was Lolly Steiner, president of the Auburn Chamber of Commerce. Lolly has led the Auburn Chamber staff as president since 2001, but began her career as director of membership in 1997. Lolly oversees the day to day operations of the Chamber and works with the Chamber Board to ensure that the Chamber is meeting the needs of the Auburn business community. Lolly serves on the City of Auburn Industrial Development Board, the Leadership Lee County Board and the FACES Board. Lolly is a graduate of the US Chamber Institute for Organizational Management. 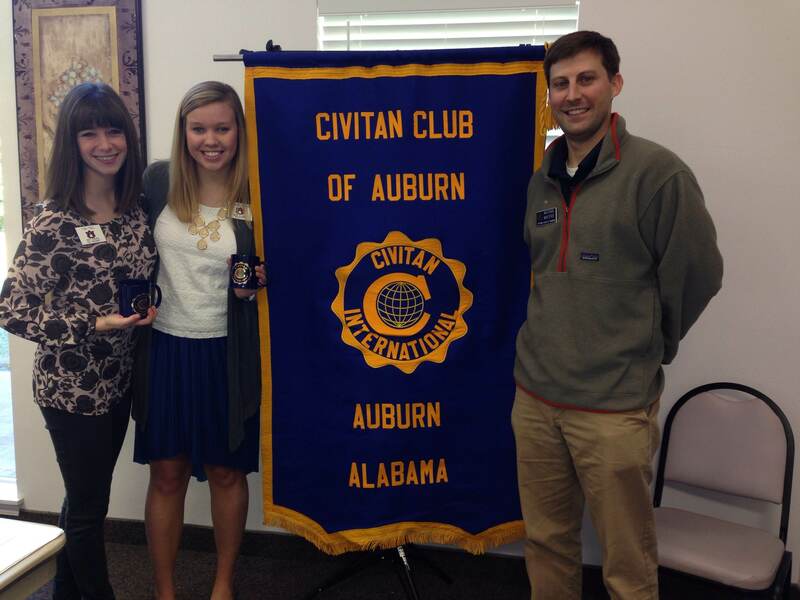 This entry was posted in Programs and tagged Auburn business community on November 24, 2014 by kviversen. Flags were flying downtown for Veterans Day, November 11. This entry was posted in Service Projects and tagged Flag display on November 14, 2014 by kviversen. 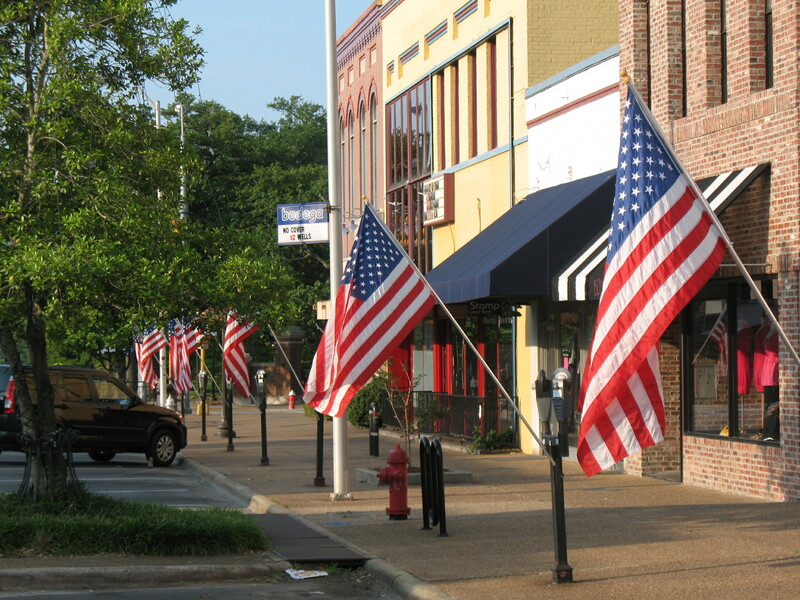 Mighty Civitans were all over the streets in downtown Auburn setting up flags for the 2014 Election Day, November 4.